We can easily buy papers for watercolor painting in Singapore. 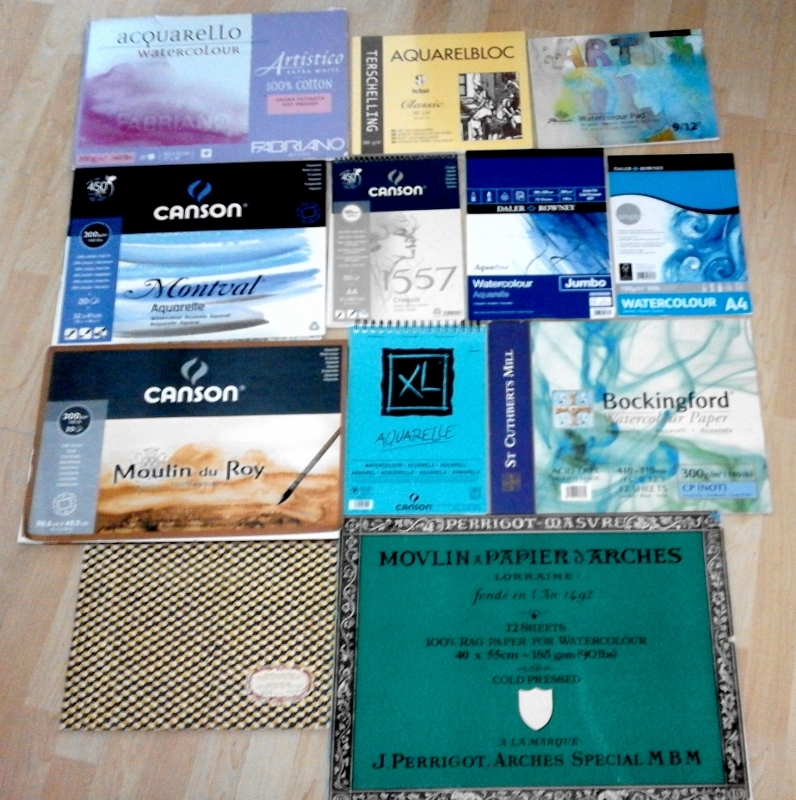 There are many different brands available, the photo above show some of them that are easily obtained at the art shops. For painting and drawing lessons, visit http://pabha.com/ArtClass for details and for booking.